Should we be praying for false teachers? 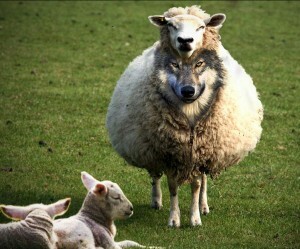 Many of them are deceived as much as they are deceiving others. They are under God’s judgment and we should pray for their repentance.